Bla Bla Car is a website focused on connecting riders with drivers who are already heading the same way. While the site conceptually focuses on carpooling, it works well for travelers too. Just select your starting location and destination and see who’s heading your way. Many museums and monuments have days on which admission is free. For example, the Catalan National Museum of Art and Picasso Museum offer free entry during the first Sunday of every month. Additionally, many museums offer free admission on May 18th in celebration of International Museum Day. 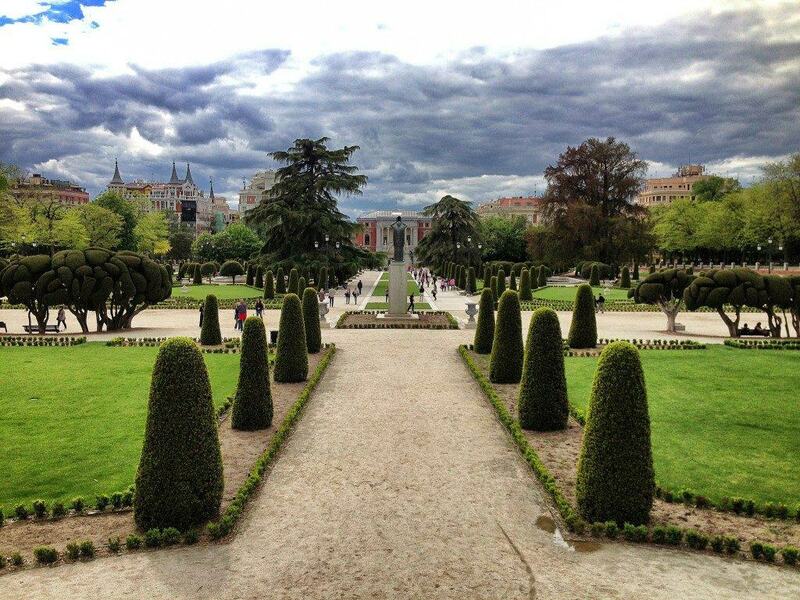 If you want to orient yourself to the chosen city, such as Barcelona or Madrid, check out a free walking tour. Often, the tour guides rely on tips instead of traditional pay. That means you can often get a quality tour for free, though it is kind to tip your guide. For those who want to avoid paying anything, including the tip, consider downloading a city guide and operate as your own personal guide. Many people know that it is more expensive to travel during peak season based on supply and demand. If you visit during shoulder season (the period between high and low seasons) or the off-season, you can save on flights, hotels and much more. Enjoy the Parks, Public Spaces and Beaches – They’re Free! Some of the greatest attractions can be enjoyed at no cost. Take the time to explore public parks and beaches, as well as what can be seen from public roadways or city property. Spend time in retail centers, historic downtowns or anywhere in between. Many public parks are great spaces for picnics. Bring some snacks, your own beer or wine and find a nice spot to settle in. In most public spaces in Spain, drinking is either permitted or at least tolerated and typically not punished by law – though it’s best to look around you and see what the locals are doing. You can easily spend an afternoon just enjoying the weather and the scenery. 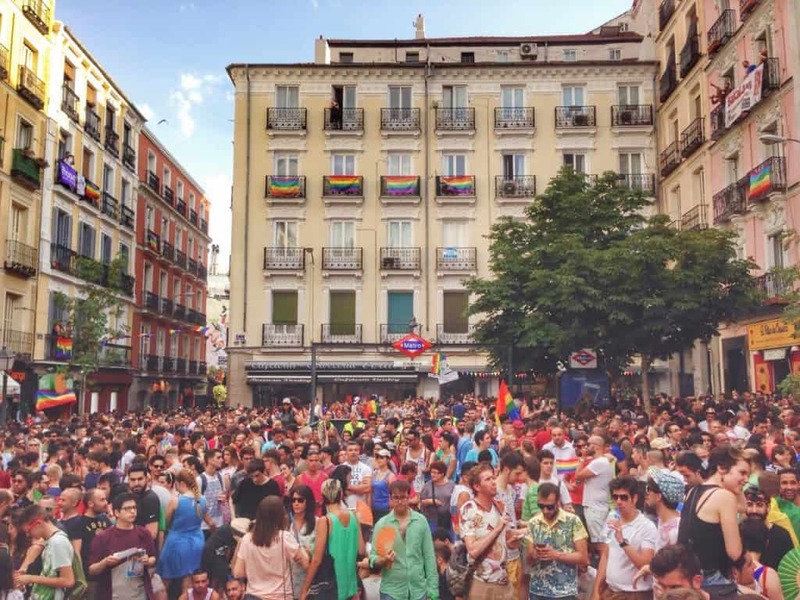 If you have your heart set on a particular event, like the Fiesta de San Fermin in Pamplona or Madrid Gay Pride, then book your accommodations as early as possible. The further out you book your stay, the less you will usually pay. By booking in advance, you’ll have more options available too. The closer to the event date, the more likely your first choice(s) will already be full. The price of your flight can change dramatically depending on the exact date on which you fly. If you have some flexibility with your arrival and departure dates, you can leverage that into cheaper airfare. Traveling by bus in Spain typically less expensive than going by train. The trade-off is that buses are a bit less comfortable and often take longer, but it just might be worth the extra effort to save some cash for drinking money or other fun experiences elsewhere on your trip. Travel insurance provides protection throughout your trip. You can get coverage for medical expenses, loss of equipment, rental property damage, theft, legal fees and trip cancellations. That means, if the worst does happen, at least it doesn’t cost you a fortune. We’ve personally used World Nomads for the last 4 years and recommend their service. Many travelers convert currency at the airport out of sheer convenience. However, you will likely pay higher rates at these exchanges than traditional ATMs. If you have a card that works in foreign ATMs (most do but talk to your bank if in doubt), you could save yourself quite a bit. Couchsurfing offers the ability to connect with local hosts and stay in their homes at no cost. Not only that, but you get to spend time with someone who knows the city. It can be a unique opportunity to see the exotic places only locals know about while making new friends. Wimbify is another site that connects travelers to local hosts, but the service caters to the LGBT community specifically. You can find accommodations or city tours offered by people who have the inside scoop on the LGBT scene in your destination city. 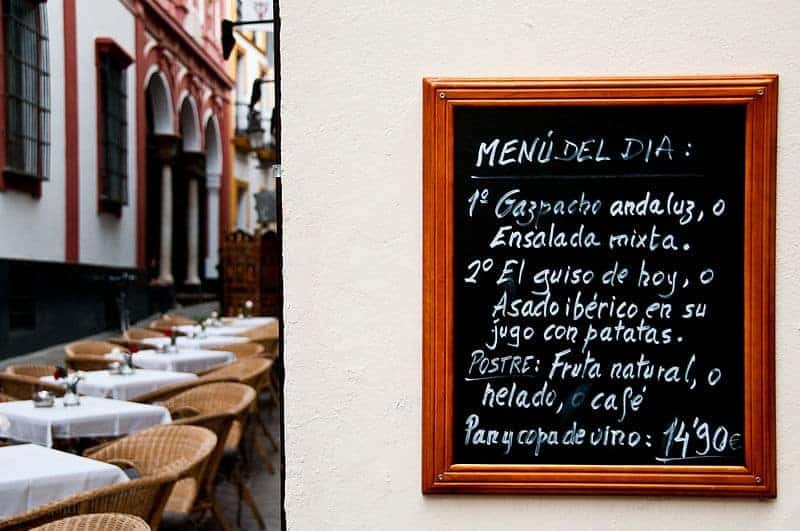 The “Menu del Dia” is the menu of the day or the Spanish lunch menu. Often, meals are multi course and are available at true bargain prices. By focusing on daily specials, you can save money compared to traditional menu offerings. Experience the cuisine of your chosen city and have a little culinary adventure along the way. If you’re looking for a place to stay on a budget, try renting a room in a shared apartment. We’ve recently starting using the LGBT-oriented booking site mister&b with gay owners who list their apartments. Understanding a city’s gay scene is much more easily done with the help of a local and apartment sharing is one of the best ways to meet someone living in the city who knows the best insider advice. Plus, if you’re a new user to misterb&b you can save 25€ on your first booking by signing up here. Most gay clubs in Spain have a cover charge but your entrance usually includes a free drink. The clubs often use local promoters and have a guest list allowing free or discounted entrance before 2am. 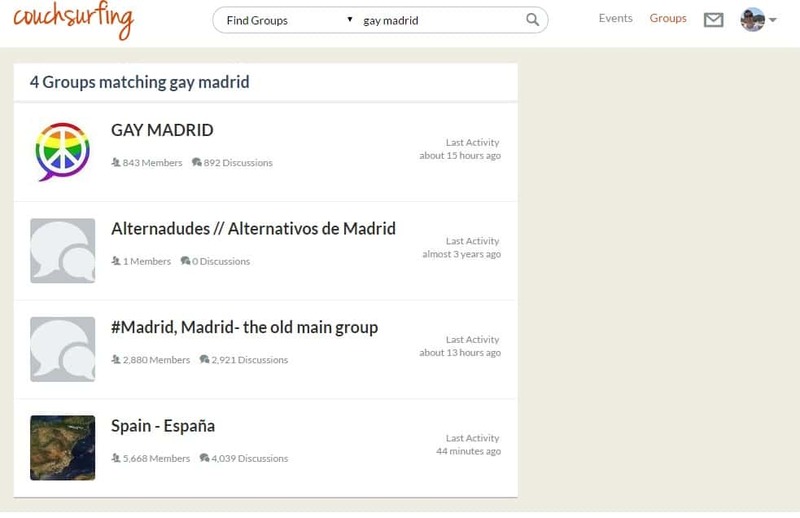 The easiest way for a foreigner to get on the list is to either send a Facebook message to that club (or name of the party) early in the day or log into Grindr (or another gay dating app) and see if anyone is advertising their guest list. You simply tell the person your name and how many friends are in your group and you’ll get the special rate. If you’re visiting a big city like Madrid, Barcelona, Valencia or Seville, it might be worth buying a multi ride ticket that allows either unlimited use or multiple trips with one ticket. These are usually offered at reduced rates compared to single ride tickets. 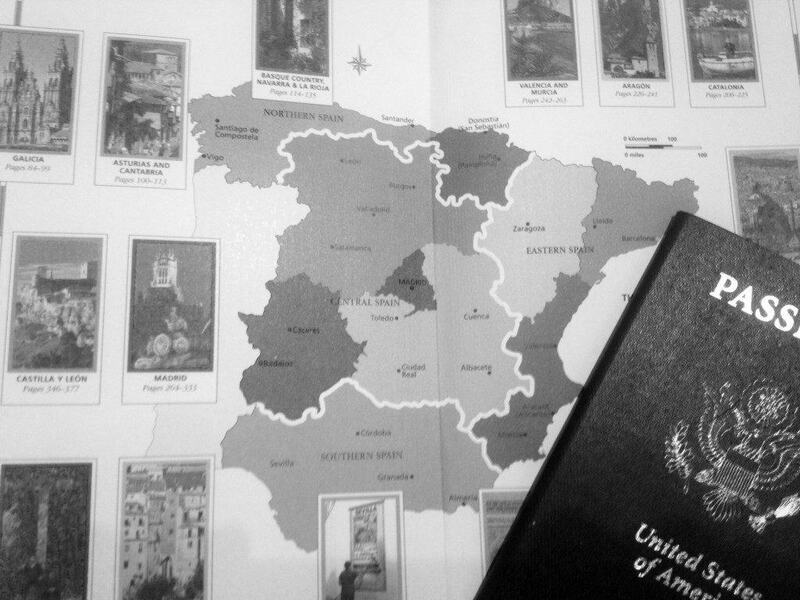 Are you ready to book your budget trip to Spain? What’s your best tip for saving money while traveling, without compromising on experience? Let us know in the comments below! Your forgot another saving tip: using the app. “El Tenedor” which lists restaurants in many cities of Spain where you get between 30% and 50% discounts on their regular menu (drinks not usually included) simply by making the reservation via their web site which list the many restaurants with discounts and provides comments from users about the restaurants they went to (it also gives access to Trip Advisor user comments on the same restaurants). Trip Advisor also provides discounts upon reserving through them, but they seem to have much less opportunities listed than El Tenedor (the fork in english). I use El Tenedor all the time when I am in Spain, which I visit every year for two months in the Fall. Thanks for the tip! Never heard of it but we’ll have to check it out.